1. On Site Physical and System inspection of your AED(s) at a scheduled date/time on an annual basis with a written report completed. 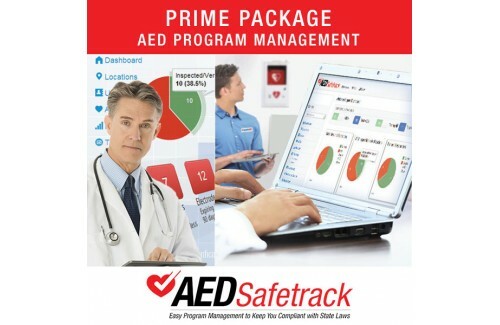 Replacement of AED supplies when needed, based on expiration date and/or manufacturer recall. Replacement accessory costs are not included and will be invoiced separately. 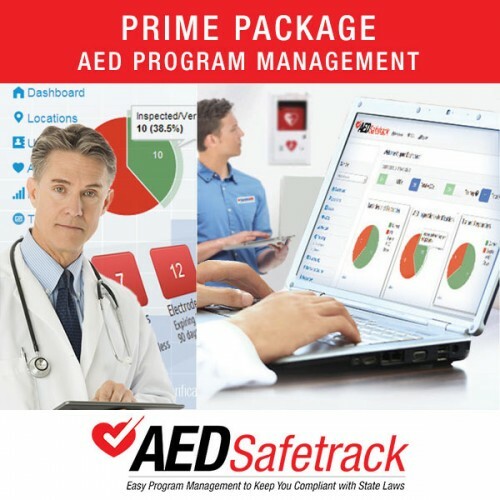 To learn if your organization is compliant with local and state laws or to schedule a free demonstration of AEDSafetrack please contact us at Cardiac Life.